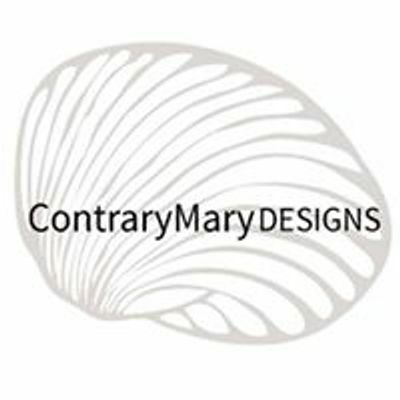 Does it feel as though your business vision needs a refresh? Would you love to clear out some of the mental clutter atround your business? 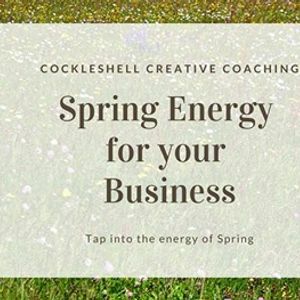 Do you feel a bit tired and lacking enthusiasm, as though the sparkle has gone out of your business? 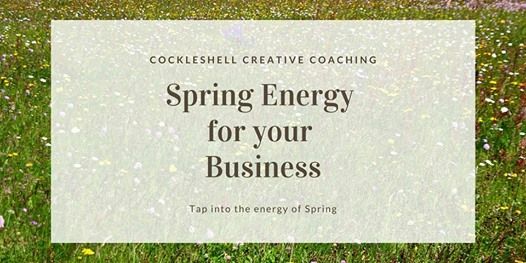 Join me for a beautiful Spring Energy mini-retreat where you can dust off your business plan to reate a clear, value-driven vision that's backed up by a do-able and concrete plan. Declutter your brain and re-invigorate your personal energy and rediscover what you love about what you do. The Art House is an inspiring, creative venue in the centre of Wakefield. The Art House is less than five minutes' walk from Wakefield Westgate station and ten minutes from the bus station. There are plenty of public car parks just a short distance from The Art House, including two on Smyth Street and one on Back Garden Street. Email me with any questions - bWFyeSB8IGNvY2tsZXNoZWxsY3JlYXRpdmUgISBjb20= - and I'll get right back to you!